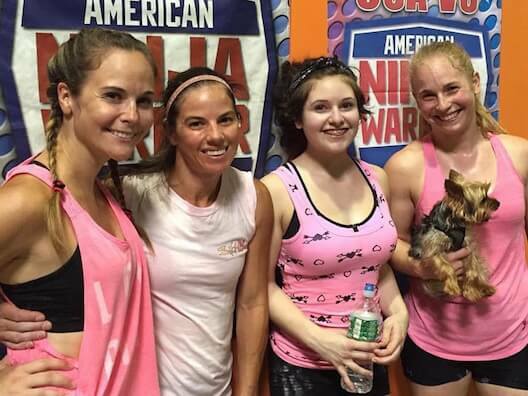 Improve strength, dexterity, agility, and cardiovascular health all while having the time of your life. Discover an inner peace and balance that will translate into a more focused mind and lifestyle. Learn new ways to interact with your environment both physically and mentally and tap into your creative self. Being involved with parkour, and the parkour community over the years has really allowed me to become the best ‘ME’ I can be. The ability to overcome any mental or physical obstacle is a life skill everyone should practice, and is at the heart of my training. We offer classes for all skill levels and interests. 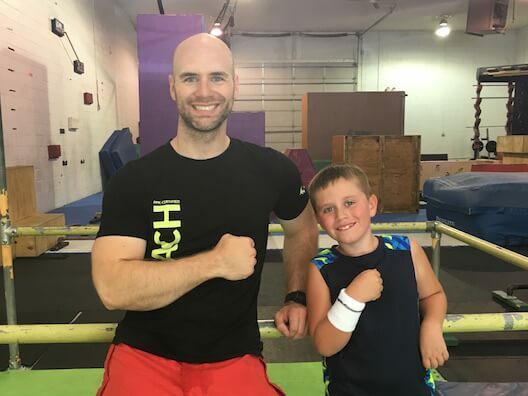 Our coaches will challenge your kids in their focus, discipline, and creativity all while teaching them new insane skills that will improve their self-confidence and athleticism. Watch your children grow in their abilities while they reach new levels of fitness all while haveing the time of their life. 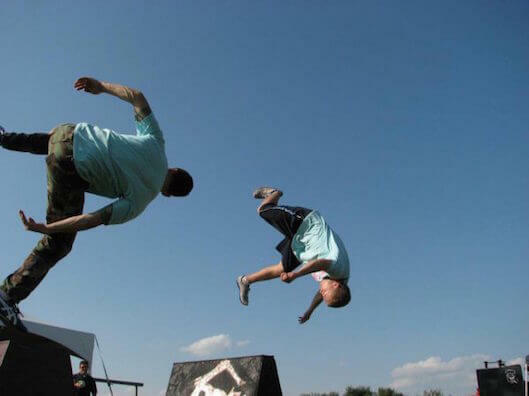 We believe parkour is more than just a way to exercise. It’s a way to live and offers a community of like-minded peers who are focused on healthy living, encouragement, and growth. Our classes offer teens everything from learning the basics of parkour to mastering highly advanced skills all while in a safe environment. Our programs aren’t for just kids; they are for adults of all ages too. Discover the inner creative you who wants to be adventurous but lacks the confidence to act on it. The coaches you’ll meet here will push you to be your very best and challenge you to reach new levels of athleticism and awesomeness (yes, that’s not really a word).